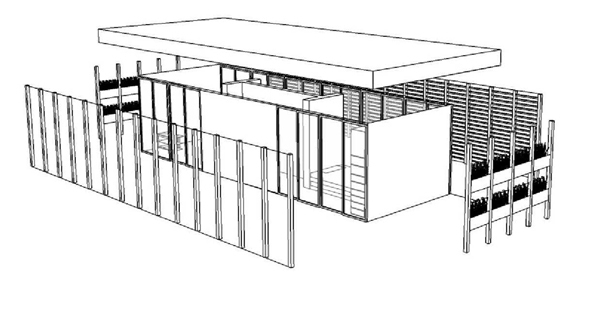 How can porous concrete be used in architecture in such a way that it can improve the comfort conditions and the energy efficiency of buildings? This was the lead question of the “Climate Concrete” Research and Development Workshop, organized by the Department of Industrialized Edification and Environment of UIC Barcelona School of Architecture in partnership with the Catalan architecture office PICH Architects and the global construction materials supplier – CEMEX. ‘Máximo confort-Mínimo Consumo’ – a CEIM chair in Industrialised Construction and Environment Masterclass presented by Felipe Pich-Aguilera, CEIM Director, with Luis Alvarez-Ude from the GBCe, as the chair of the ‘Users/Comfort/Economy’ discussion panel, Jordi Bolea from Rockwool, as the chair of the ‘Technology and Reducing Energy Dependence’ discussion panel, and Albert Cuchi from the Universitat Politecnica de Catalunya, as the chair of the ‘Experiences’ discussion panel. 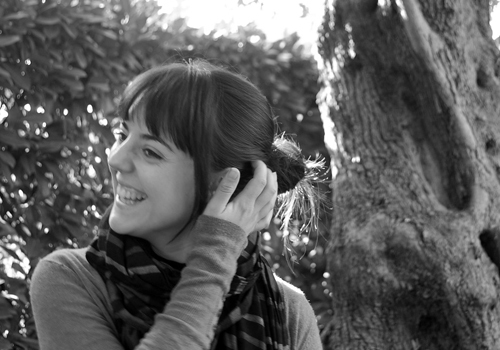 Avui entrevistem a Maria Poble alumni de la nostra universitat, l’ESARQ-UIC. Les seves inquietuts l’han portat a seguir treballant amb nosaltres col·laborant en la CEIM. 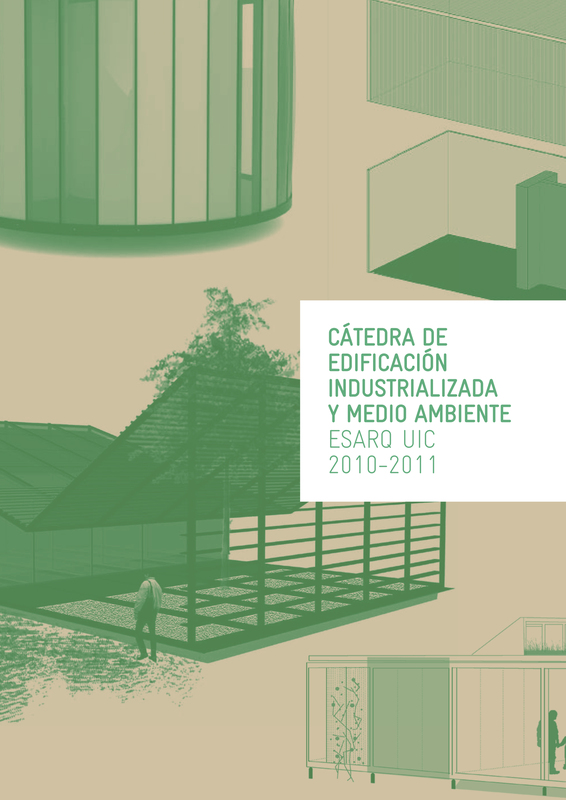 El próximo 20 de septiembre entre las 12h y las14h en el Salón Graus de la Universidad Internacional de Cataluña, se entregarán los primeros premios organizados por el CEIM (Cátedra de Edificación Industrializada y Medioambiente) vinvulada a la ESARQ_UIC.